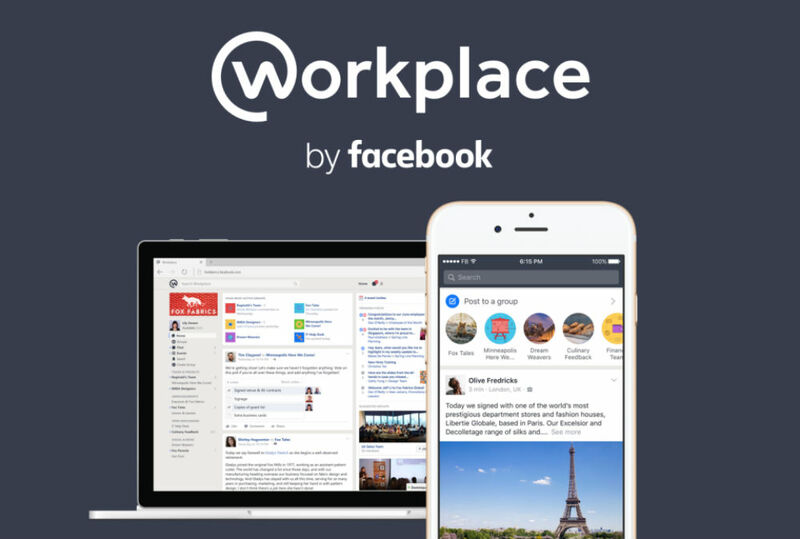 Facebook’s foray into cloud-based enterprise software has started with the launch of a service called Workplace (previously known as Facebook at Work). 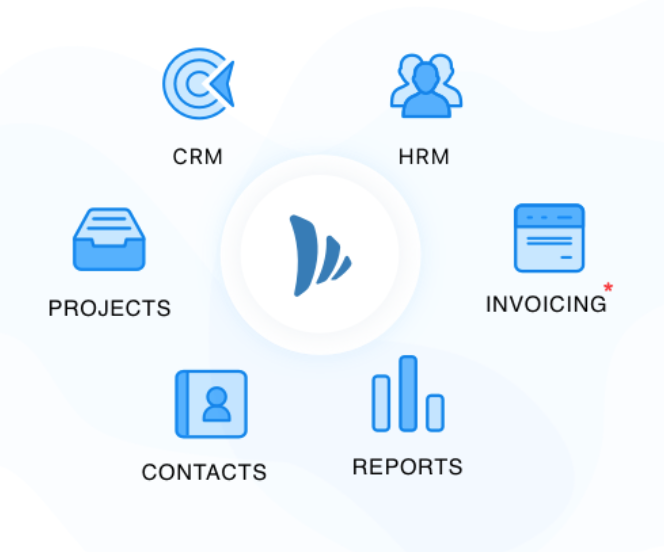 After 2 years of private beta testing, this communication and collaboration software currently has more than 1000 companies as customers (RBS, Starbucks, Renault, etc.). Facebook is also accepting applications from companies that are interested in using this service at Workplace website. Read on to find out if this will be a good fit for your business. Companies will be able to reduce or do away with internal collaboration tools like intranet, telephony systems, video conferencing and distribution lists. Companies will be able to ingrain transparent and simplified communication at all levels by truly embracing digital and mobile. Let’s now go through the core functionalities offered by Workplace. These are similar to the Facebook groups present in the consumer app. In the enterprise setup, groups can be formed on the basis of locations, departments (sales, marketing, logistics, etc.) and wtithin these groups users will be able to share updates. Workplace lets you collaborate with external companies via ‘multi-company groups’. Basically you’d create a group that will be shared with multiple companies and users will be able to share information that needs to be, but at the same time keep other information as private. The news feed will show the posts created by the employees. For example, a designer could share her work in a group and ask for feedback via comments. This is the enterprise version of Facebook messenger. It’ll help users quickly connect with team members and share updates, files, etc. Most of the customers of Workplace have requested for live video streaming feature. It helps users stream live to everyone in the company right from the mobile phone. For example, employees of Eimskip (a shipping logistics company) can now connect with their ship crews using Live video. Workplace offers enterprise grade security features like single sign-on (SSO) and secure identity management. Customers retain ownership of the data their employees post into Workplace, and have the option to export that information. Apart from that Facebook follows third-party industry standards set by organisations like Cloud Security Alliance. Facebook believes that it can keep individual employees engaged with the product, so it’s betting on a pricing plan that charges companies according to “monthly active user” instead of charging a flat rate per company, says Workplace director Julien Codorniou. 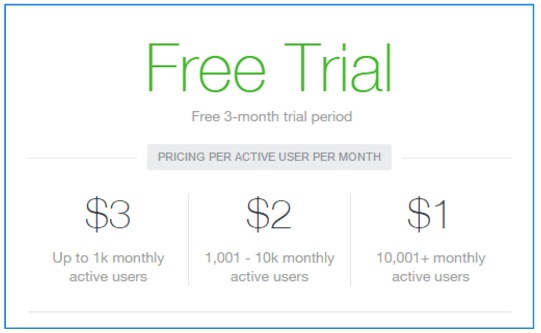 Facebook has also deployed progressive pricing – more the number of active employees, lesser is the per user subscription fee. Workplace is free for non-profit organisations and educational institutions. Service partners guide the customers while adopting Workplace for their organization. Deloitte Digital, Edelman, CSC, TBWA are some of the prominent names among the service partners. Identity partners (G Suite, Microsoft Azure, okta, one login and PingIdentity) help companies securely set up and manage deployment. In a recent interview, Workplace director Julien Codorniou said that Facebook’s support for widely distributed teams is providing great value to big banks and retailers supporting dozens if not hundreds of satellite branches and offices. Royal Bank Of Scotland’s 100,000 employees have signed up for the service and in India, Yes Bank has onboarded their employees. Yoma Bank in Myanmar will use Workplace by Facebook to replace fax machines and newsletters. The top five countries using Workplace are India, the US, Norway, UK and France. Although most of the current customers of Workplace are multinational companies or large enterprises, we do believe that it can be valuable for small businesses as well. Workplace competes with other collaboration apps on various fronts. The ‘Feed’ feature is similar to Convo, Salesforce Chatter, and Microsoft’s Yammer. The Messenger app competes with internal communication tools like Slack and HipChat and the live video feature could compete with Skype.